We repair all brands and models, no matter where you buy. 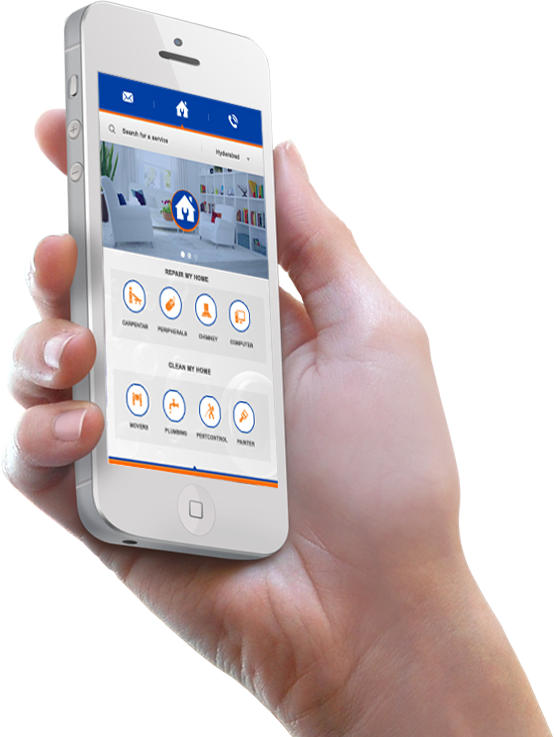 Install Our Mobile App, Get qualitative service to all home appliances from our professional technicians at a reasonable price & accurate time to your door-step at both residential & commercial spaces. Appliance repair can be a large investment, especially if its your major appliances that break down or require frequent maintenance. 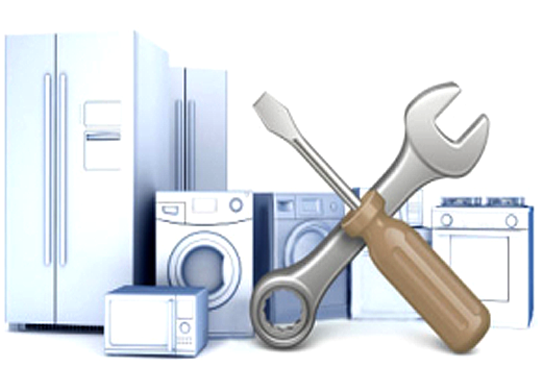 AtoZ Services provides a comprehensive repair service for most makes and models of domestic appliances. We continually updating our technicians training in order to ensure that your repairs will be completed by a knowledgeable technician. 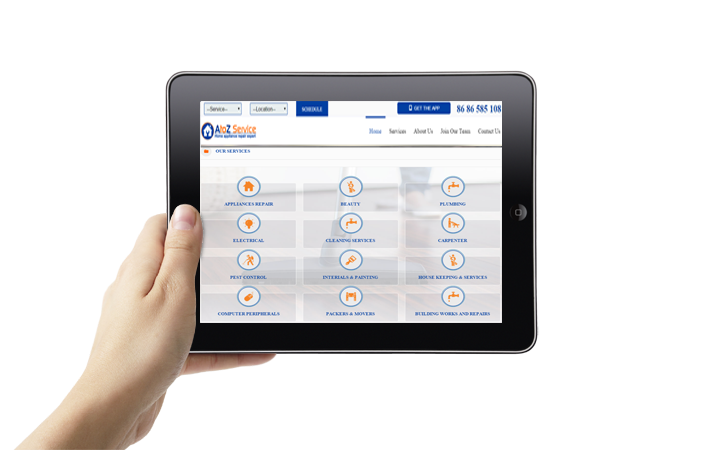 A to Z home appliance services, will help you to resolve all major brands ,no matter where you buy. 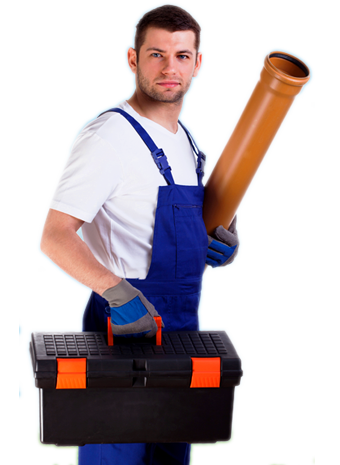 We provide accurate service to the customer, in order to get best service with expertise technicians to easily rectify your problems with appliances. A to Z home Appliances goal to save you time and money. We do all the repair work in your home, so you don't have to worry about transferring your appliance from one place to another, and we strive to make our repairs affordable.